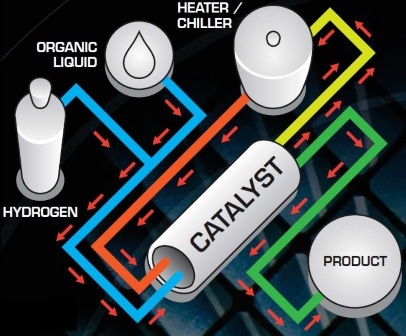 Applied Catalysts is offering Catalytic Reactor Units for process intensification of Catalytic processes using their proprietary ACMC® activated carbon monolith catalyst technology. These modular turn-key systems offer enhanced productivity, selectivity and lifetime for Hydrogenation and other catalytic chemistries. Chemistry that is not equilibrium limited can be converted in a single pass through the reactor. Production of millions of pounds of product per year can be achieved with Catalytic Reactor Systems based on reactors which are just shell and tube heat exchangers with less than 100 and up to 400 tubes in a reactor and with diameters of 2 to 3 feet. 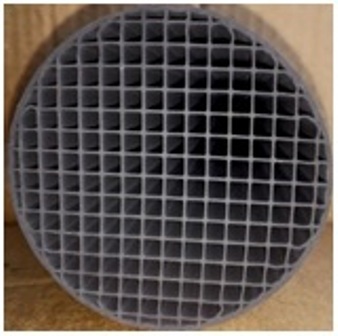 The catalytic inserts are placed in side the tubes of the shell and tube heat exchanger. Customer chemistry can be implemented based on lab data in batch reactors or flow chemistry. In addition, R.C. Costello & Assoc., Inc. (COSTELLO) has developed an Excel Based Calculation Tool for Applied Catalysts that is supported by ChemCad modeling that can be used for front end engineering of the Catalytic Reactor Units for most catalytic processes. Applied Catalysts and COSTELLO can provide preliminary process schematics and approximate reactor sizes needed based on lab data from customers. Applied Catalysts can provide testing services to demonstrate customer chemistries and determine process conditions in a new 4 foot jacketed Shell and Tube Reactor, to simulate pilot and commercial scale performance. In a recent development, Applied Catalysts has designed three lab scale test systems with Altamira Instruments, for single reactor, multiple reactor and lifetime testing at the lab scale. 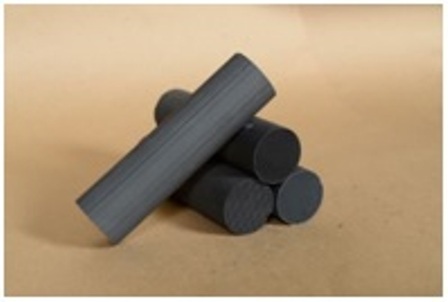 ACMC® catalysts and other monolith or particulate catalysts can be provided by Applied Catalysts on a custom basis. A brochure is available by request. Application of the hydrogenation technology to four commercially relevant substrates was recently published in Organic Process Research and Development. Click here to see this publication. The ACMC® activated carbon monolith catalyst technology is patent protected, c.f. US9637389 and related applications US 2017-0225151 for hydrogenation and other catalytic chemistries. Contact sales@appliedcatalysts.com to learn more. Call Costello today for all your process engineering needs! Robert J. Gulotty Jr., Ph.D holds a Ph.D. in Physical Chemistry from the University of Chicago and is an expert in Heterogeneous Catalysis. Dr. Gulotty has 13 US Patents and 17 publications. Dr. Gulotty has managed the Applied Catalysts Development Lab in Laurens, South Carolina and provided technical leadership for catalyst technology at Applied Catalysts since 2011. 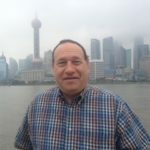 His accomplishments include: the commercialization of emission control catalysts, custom catalysts and activated carbon monolith catalysts for continuous hydrogenation processes.